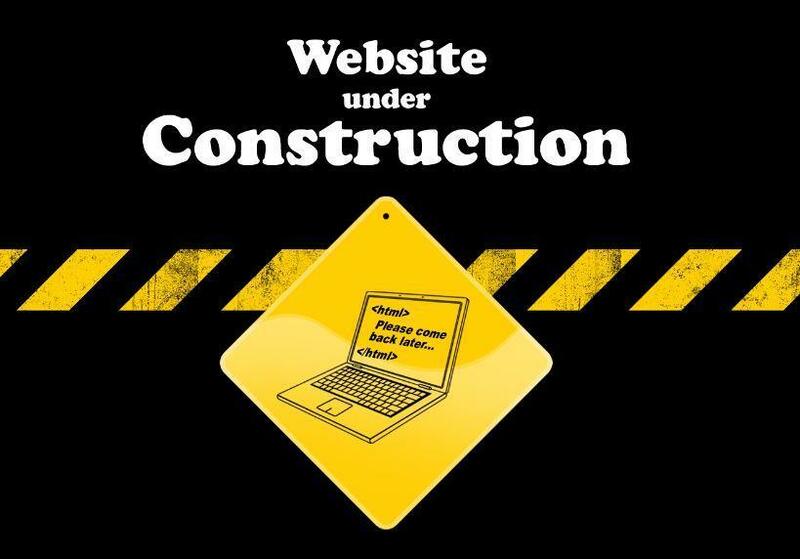 On November 1st, the Dover School District will unveil a new website. We hope you will agree that our new site will be both informative and appealing. 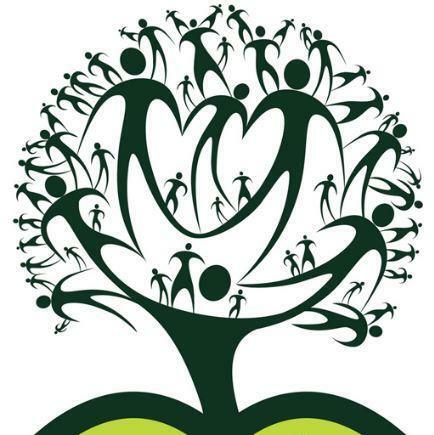 It is our goal to make the Dover School District’s website as useful to our community as possible. 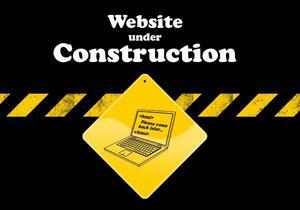 To that end, we will be continuously working in the coming months to improve the website. This may necessitate our moving information around as we strive to further organize our website. Our Web team will be making these changes, so please, bear with us as we continue this work. We hope that you will agree with us that the new Website is an exciting prospect for our school system, as well as parents and students alike. We look forward to providing the community with a better online environment!